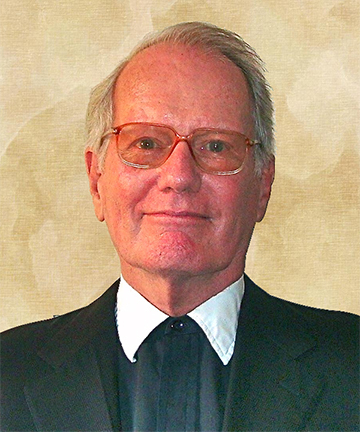 Brother Jeffrey Gros of the Midwest District died in Chicago, IL, on August 12, 2013 at the age of 75. Visitation, 9:00 am to 11:00 a.m.
Mass of Christian Burial, 11:00 a.m. Survivors include his sister, Sister Joye Gros, OP, of St. Louis, and the De La Salle Christian Brothers. Memorials may be made to the De La Salle Christian Brothers Retirement Fund, 7650 S. County Line Rd., Burr Ridge, IL 60527.